New Location in Sandwich On Route 6A! A righteous group of Cape Cod artists and crafters displayed in a casual, whimsical setting on Route 6A in East Sandwich MA! We are not your average gift shop. We are a eclectic group of artists including glass blowers, felters, knitters, silversmiths, paper-cutters, stone workers, wood carvers, painters, soap makers, photographers, jewelers, recyclers, seamstresses, print-makers, and some people who are frankly too different to put a label on! Plus get this! We also offer healing and relaxing Reiki Energy sessions, spiritual coaching & guidance, dream interpretation and more via our in house artist and wellness coach, Tessa D’Agostino! ~Events, classes, specials and more!!! To Follow Us on Facebook (Click Here)! Our hours change often so please follow links to facebook page to see most up to date info! In the spring we are mostly open just on weekends. Once summer kicks in we are open 6 days a week. But please check facebook or call us! 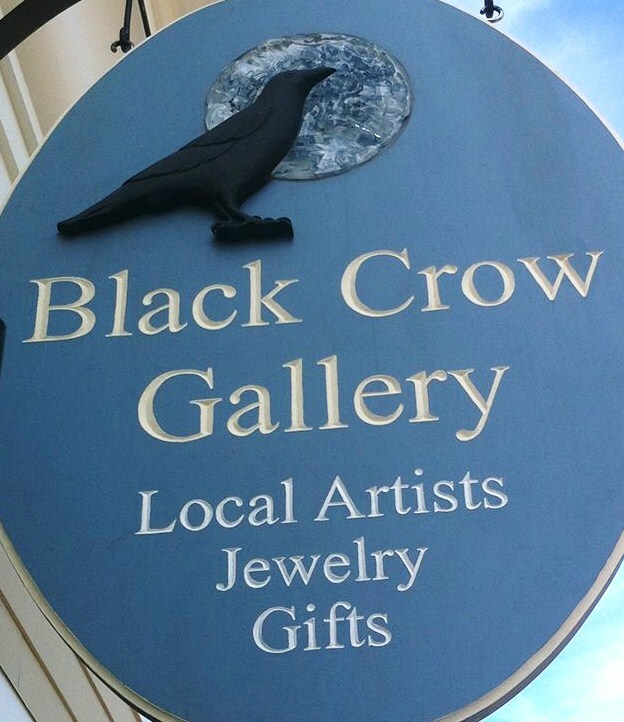 Get The Latest News About Black Crow!! !